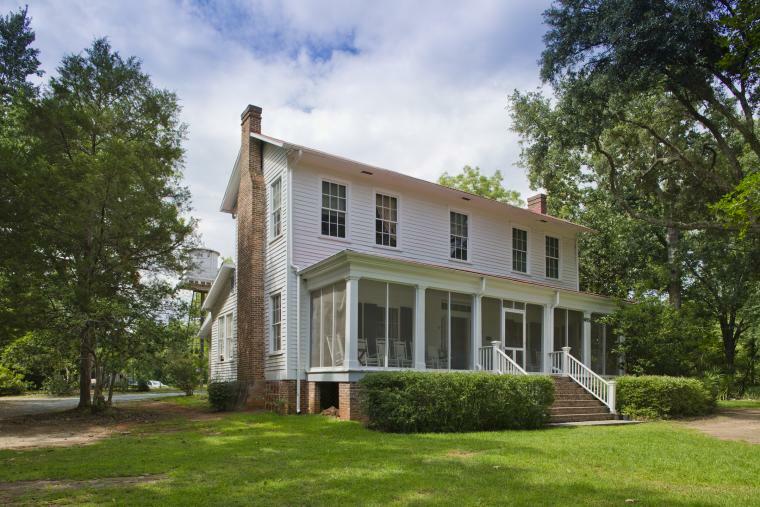 If you are looking for beautiful nature trails, a gorgeous antebellum mansion and even a scenic pond, look no further than Lockerly Arboetum. Founded in 1965, the Arboretum includes approximately 50 acres that feature shrubs, trees, herb beds, rhododendrons, a confier collection, and bulb and perennial beds. It is perfect for a sweet picnic photoshoot and will be beautiful in any weather. 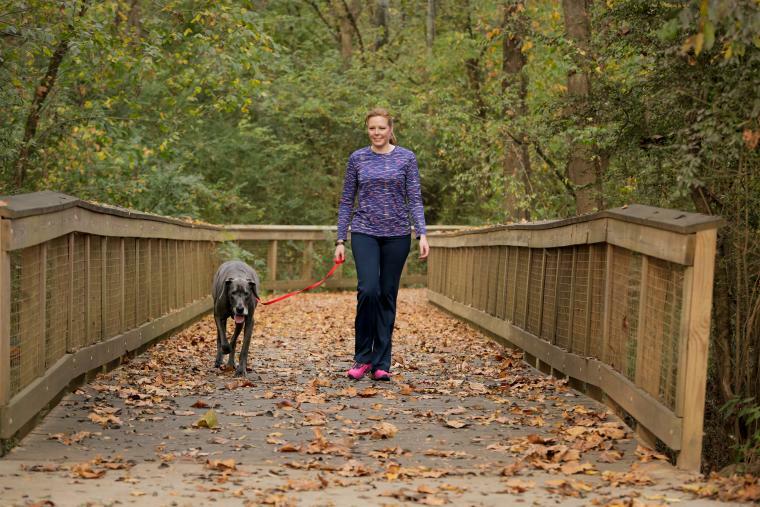 Another spot for nature-lovers is the Oconee River Greenway. 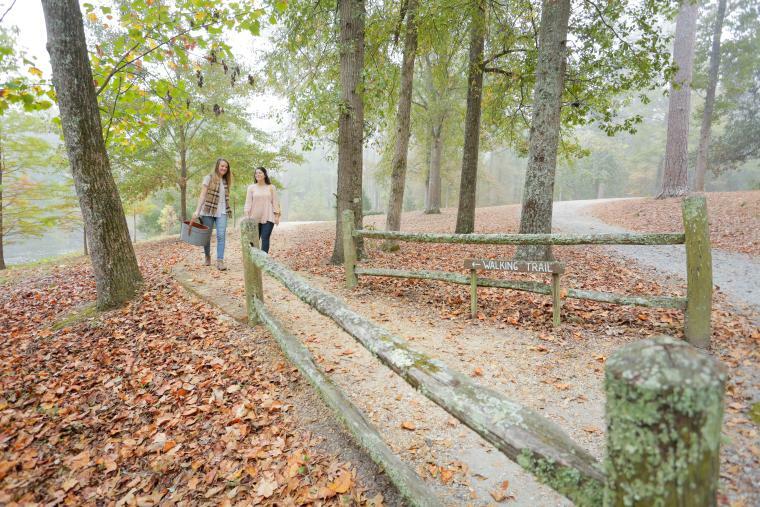 The Oconee River Greenway Park and Riverwalk provides the city of Milledgeville and Baldwin County with a safe and beautiful area to walk, jog, bicycle, relax and enjoy the beauty and sounds of the Oconee River. The walking trails are lined with trees, the occasional boardwalk, all with the rushing water of the Oconee River in the background. This is the perfect spot to take pictures of your adventures. Looking for a romantic getaway? Andalusia Farm is the most beautiful sunset spot in Milledgeville, and makes for the perfect location for a pic with your sweetheart. American author Flannery O’Connor was born in Savannah, Georgia, on March 25, 1925. 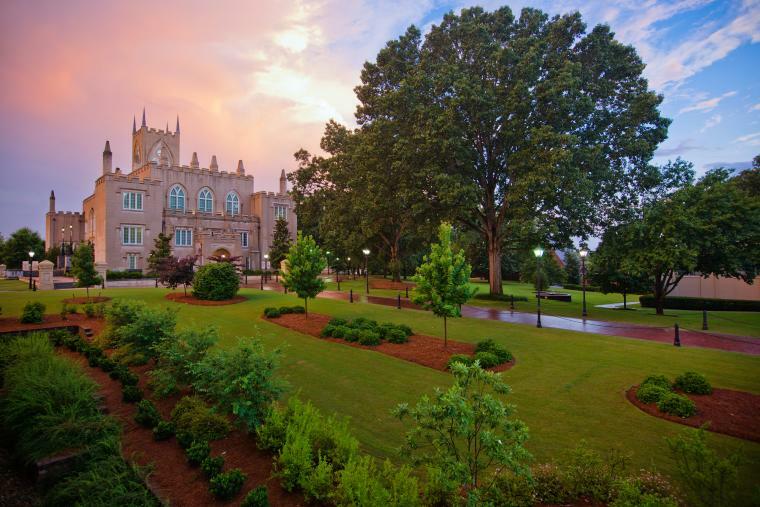 She later moved to Milledgeville, Georgia where she graduated from Georgia State College for Women in 1945. After living in New York and Connecticut, O’Connor returned to Milledgeville to live at her family’s farm, Andalusia, from 1951 until her death from lupus in 1964. If you want some pictures on the water, check out Lake Sinclair. 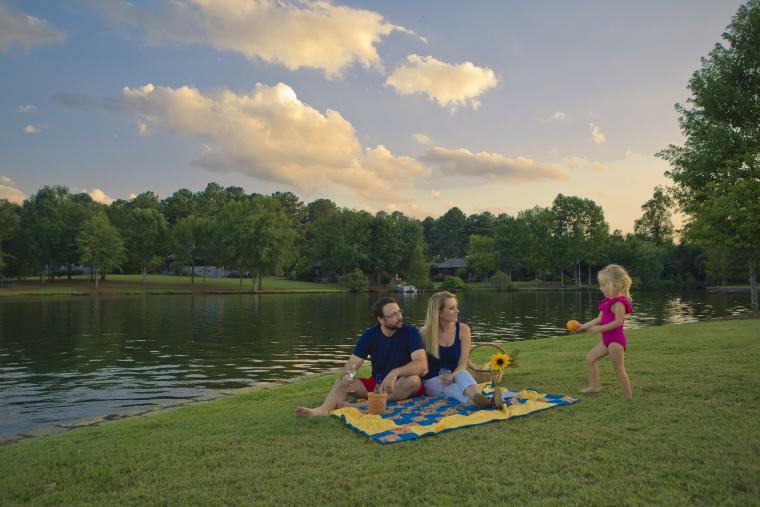 Encompassing 15,300 acres for fishing, skiing, swimming, boating and dipping your toes in off the dock, Lake Sinclair offers endless afternoon’s of family fun. Bring your selfie stick for the coolest Instagram picture with your fellow explorers, and maybe even some fishing poles to show off your skills. Today Georgia Military College occupies the Old Capital Building and grounds. In 1805, $60,000 was appropriated to build a capitol building and the Old Capitol Building was the first public building designed in the Gothic Revival style. The building reminds tourists of a far-away castle. For elegant wedding or engagement pictures, stand under the archway for a perfectly framed photo. Do you have a furry best friend? 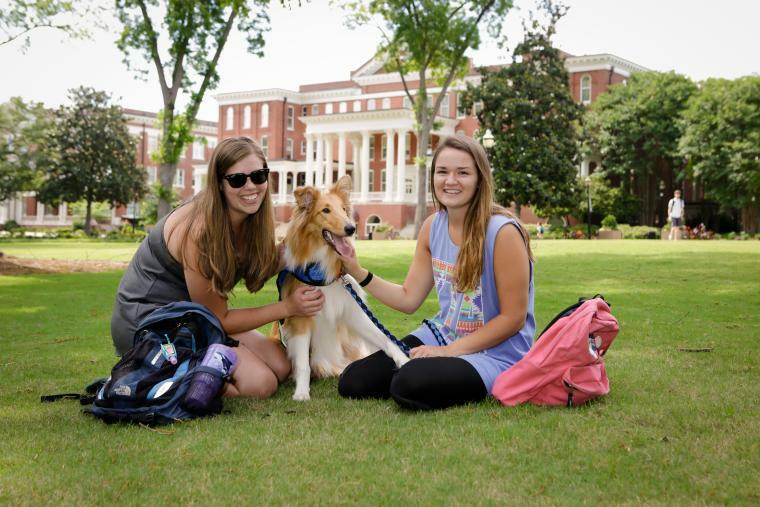 If so, GCSU’s front campus is a place that will have them grinning ear to ear, exactly what every pet-mom wants for a picture. Get the perfect shot of your pup relaxing under the trees, running along the grass, or even interacting with the students. 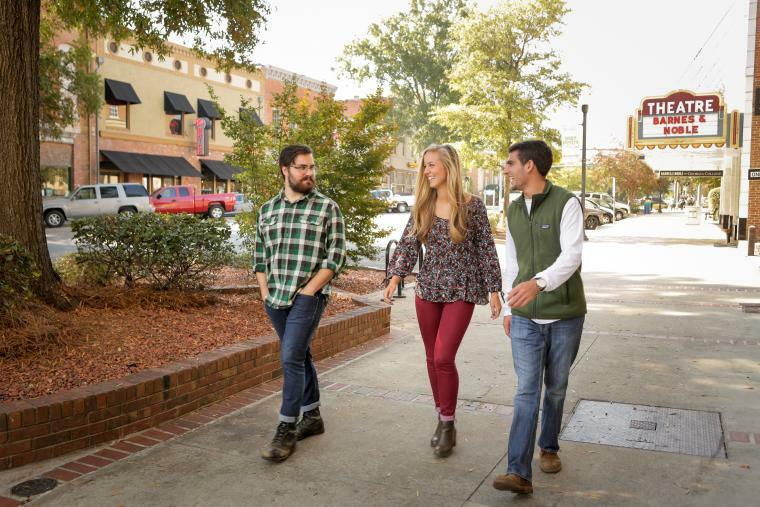 For an amazing shot of your girls day out, head to Hancock St, also known as downtown Milly, to get pictures of all your friends with their shopping bags and frappucinos from Blackbird. Maybe even take some shots of your mani-pedis from Hairbar. 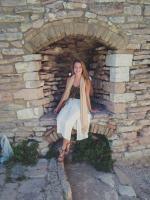 To get a picture that is truly historic sit on the lawn of the Old Governor’s Mansion. Built as the Executive Mansion, it was home to the governors of Georgia from 1838 to 1868. 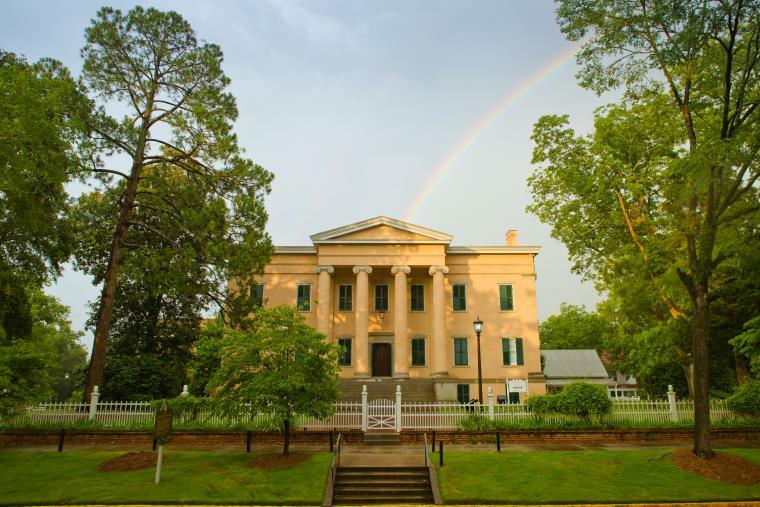 The Mansion is one of the most perfect examples of Greek Revival architecture in Georgia now serves as an historic house museum (free tours for students). The amazing pale pink building will be the perfect backdrop for a photoshoot with a story.